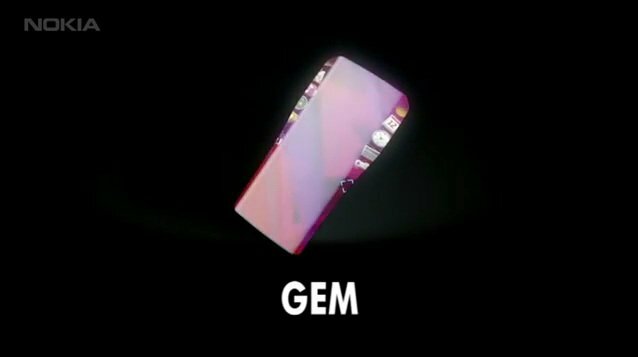 Nokia Gem : Jewel of the 21st Century? Recently nokia released a video of its concept phone NOKIA GEM. Showing of the use of a fully functional all display touch screen phone. If that’s the perfect way to describe it. Nokia GEM was launched to celebrate 25 years of existence of the Nokia Research Centre and this device is all about the touchscreen it incorporates on its front, back and sides. The back is also interactive, so you can pinch to zoom from the rear, without cluttering the front screen. This function also comes in handy when using maps and probably games too, as proved by the Sony PS Vita. Senior Design Manager Jarkko Saunamäki is the one who lead the team that created GEM and recently claimed that once you launch an app, for example the camera application, the entire phone will begin to look like a camera. How? 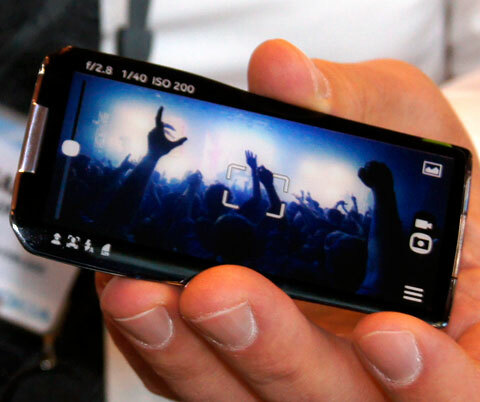 Well, there’s an entire image wrapped around the phone, since it’s a whole touchscreen after all. The coolest thing about this device is that it also allows people to carry advertising on the back of the handset when making calls, so they would get a discount on bills. How cool is that? 3D images viewed from all angles are also supported! Check out the presentation below for more info on the NOKIA GEM. Do leave a comment after watching the video letting me know what you think about it , do you want to be real or just a fantasy. A new photo of nokia windows phone has been seen at the London Design Museum this week, possibly Nokia’s new windows phone or so called NOKIA ACE, still not officially announced. But rumor has it, having features Windows Phone 7.5, 1.4GHz processor, 1GB RAM, 32 GB inbuilt memory, Bluetooth 4.0, and 1800 mAh battery. The photo was taken from the London Design Museum where Nokia currently has an exhibition. This week nokia and monster, introduced 2 HD headsets for the nokia lumia and other nokia devices. On-ear & In-ear headsets that have the x-factor. With tangle-resistant cables and integrated volume and call controls, this headset delivers the mobility you deserve. More on the Official Website , which I recommend you check out : CLICK HERE ! The Nokia Lumia 800 has been unboxed recently by thehandheldblog . The video un-boxing of the Nokia Lumia 800 shows what to expect in the sales package ,if you are one of the lucky ones to preorder the device or even own it in a few months or so. To be honest, there is nothing specially made for the device itself. All the package items are identical to that from the Nokia N9. Excited about the Lumia 800? Here’s more for you! 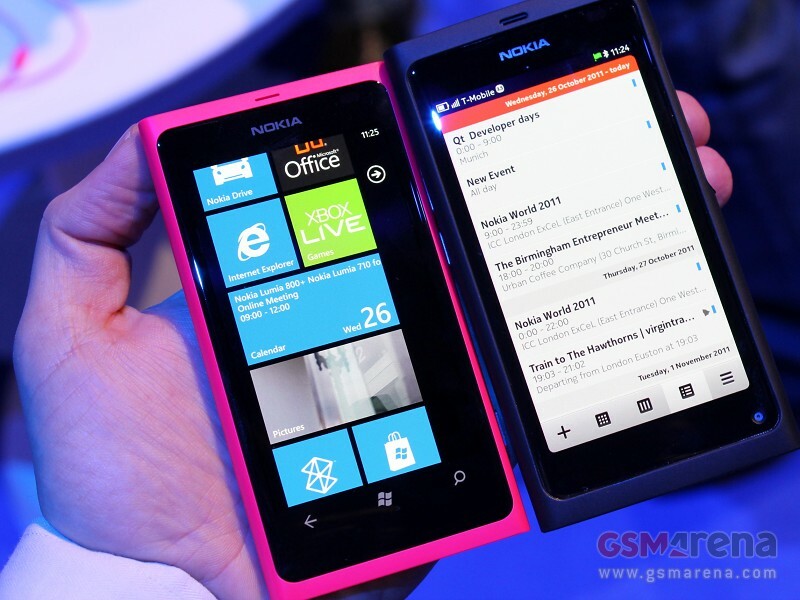 Are you also excited about the new Windows Phone – Nokia 800 ? Below are some of the must watch videos on 800 , its design to its features. Enjoy. wait no more, here are the specs after the break. Display: AMOLED capacitive touchscreen, 16M colors; screen size 480 x 800 pixels, 3.7 inches. 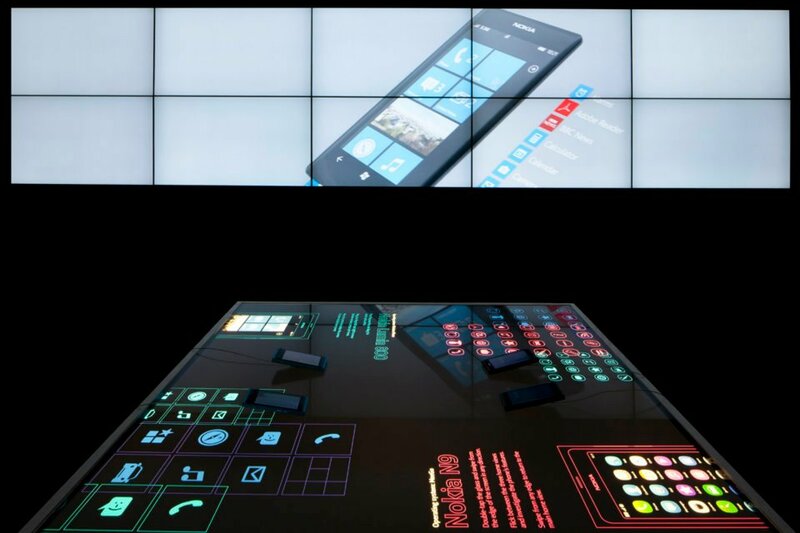 Nokia ClearBlack Display & Multitouch. Connectivity: v2.1 with A2DP, EDR; microUSB v2.0. Now lets come to the Monster under the hood that keep things running on this beautifully designed handset. Processor: 1.4 GHz processor, Qualcomm MSM8255 chipset has a 3d graphics HW accelerator. OS: Runs the sleek Microsoft Windows Phone 7.5 Mango. yes it has a gps unit, has Java support, also has a compass. But it also packs in Internet Explorer 9 (IE9) with full HTML5 support, so you with have the best possible web experience according to modern days standards. SMS ( thread View) with MMS included on the stream.